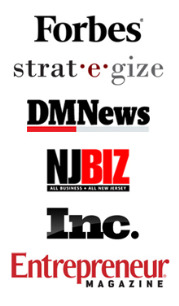 Of course, doing so revolves around producing interesting, compelling and persuasive content. But what kind of content is best? After all, there are many companies who have been blogging for ages, but have yet to see any leads come through the blog. And other companies have landing pages – but those landing pages seem to convert poorly, or not at all. Why is that? Is there a secret formula for success? But if it’s a secret, it’s a secret hidden in plain view! The highest converting content is content that has been mapped to a buying cycle of a specific, well-defined lead persona. Why? Because that content is custom-tailored to meet that lead’s needs in that moment; it’s optimized to address all of the pain points, questions and flaring emotions that lead is dealing with along the path to conversion. If you’re just publishing content for the sake of meeting a schedule, or if you’re publishing aimlessly, with no real thought towards who’s on the receiving end, understanding this one simple concept will completely change the way you see the content process. Let’s unpack that statement a bit. 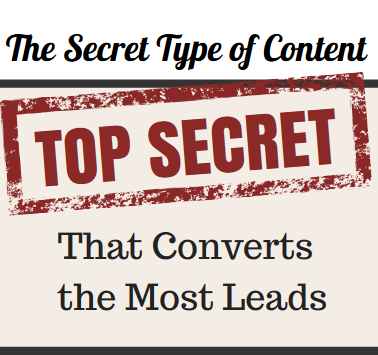 Not all of your leads are the same. Viewing all of your customers as one homogenous group is a dangerous thing to do because you miss out on the unique concerns, questions, interests and perspectives they have . 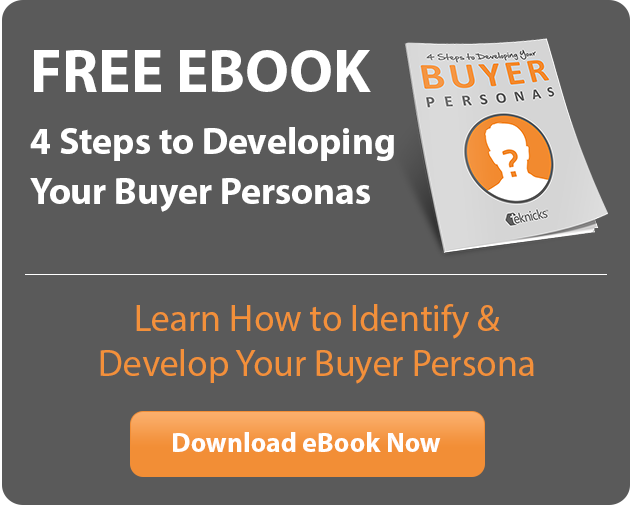 These elements allow you to better target that persona. But before you can, you need to define them! The best kind of content is well-researched, long before you push publish. If you want to create better content, start by mapping out the demographics, psychographics, key questions and characteristics about your different lead types. The typical buying cycle has four stages: Interest, Evaluation, Purchase and Retention. At every different stage, your customer will have different needs and pain points they need addressed. If you can create content for every stage of the cycle, you can help guide them towards purchase like never before. Lucky for you, we’ve even outlined how to create content at every stage! Once you know, you can’t go back! Now that you’re in on the “secret” behind converting content, it’s time to go out and get it done. And months from now, when your competition is still publishing content ad hoc and wondering where their conversions are, you’ll have built an efficient conversion machine and satisfied a whole lot of customers along the way.